life on the web while maintaining industry current style and function. 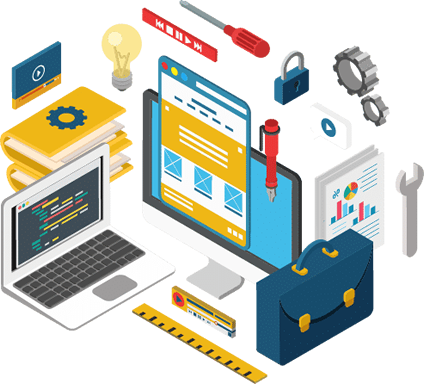 Updating your website to new styles and technologies is an important part of maintaining not only your appeal and success but also the security of your site. Today’s world is the web. If you’re not on it you’re not in it. If you need a new site we can get you up and running in style, the right way. Maintaining a successful website or taking a new website from infancy to successful is a demanding and time consuming task. Let us take that burden. Continuity is more important than most of us realize. If you need a third party application branded to match your look and feel we can match it. Let us give you a comprehensive evaluation of your website. Its free with no obligation. Forward, realistic and efficient approach. 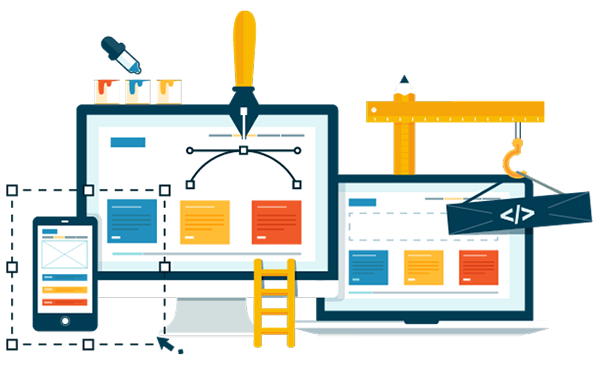 CreatureWeb transforms your technical and business objectives into compelling web interface and design solutions. Our multidisciplinary approach and design process will deliver custom fit solutions across various mediums. Many companies use gimmicks or too good to be true deals to win your business. We just offer simple, reliable and personal service that fits your needs.